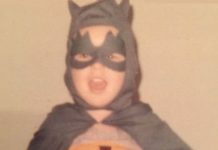 PREVIOUS: “Batman in 1986.” For all of BOF’s Batman Timelines, CLICK HERE. 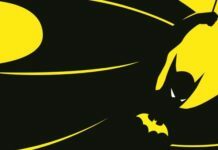 FEBRUARY-MAY: The origin of the Post-Crisis version of Batman is told in a 4-part miniseries titled BATMAN: YEAR ONE (BATMAN #404-407) by writer Frank Miller and artist David Mazzucchelli. 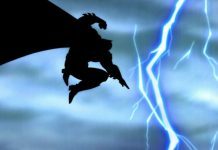 Frank Miller and writer/director Darren Aronofsky wrote a script based on YEAR ONEfor a live-action Batman film in the early 2000’s, but Warner Bros. passed on the project. YEAR ONE was adapted as an animated film in 2011. Ben McKenzie (who ironically portrays Jim Gordon on the GOTHAM TV series) voiced Batman/Bruce Wayne in the movie. 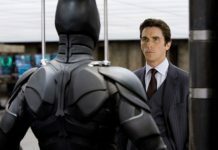 YEAR ONE was a major influence on Christopher Nolan’s BATMAN BEGINS (2005). 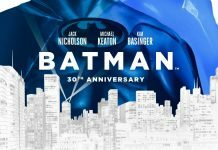 Characters in the movie such as Carmine Falcone, Detective Flass, and Commissioner Loeb all were pulled from YEAR ONE. Also, like in YEAR ONE, Batman uses a sonar device to bring in a swam of bats to help him escape the GCPD in BATMAN BEGINS. 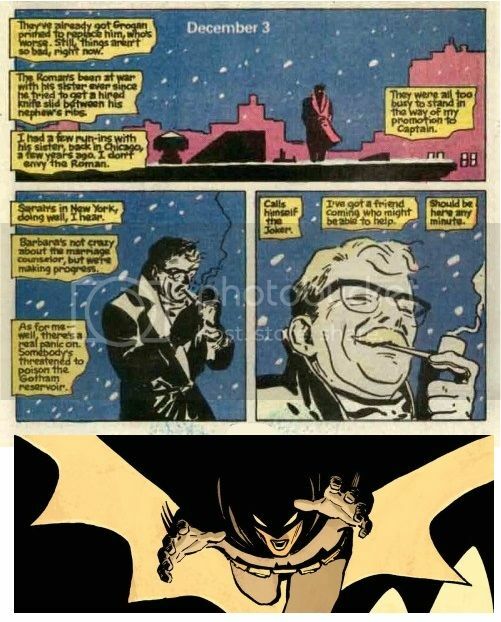 Both BATMAN BEGINS and YEAR ONE end with a rooftop meeting between Batman and a promoted Jim Gordon where the latter warns the former of a new threat to Gotham: The Joker. 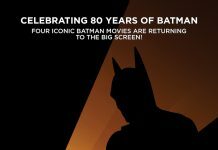 Both the animated film BATMAN: MASK OF THE PHANTASM and the video game BATMAN: ARKHAM ORIGINS, have a bit of YEAR ONE in them. MARCH: DETECTIVE COMICS celebrates its 50th anniversary in issue #572. 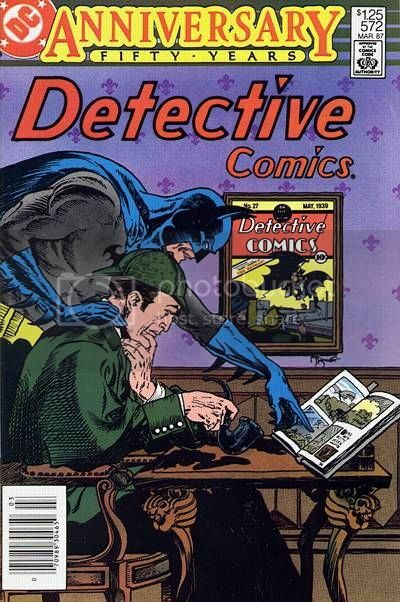 Batman did not appear until issue #27 in 1939. 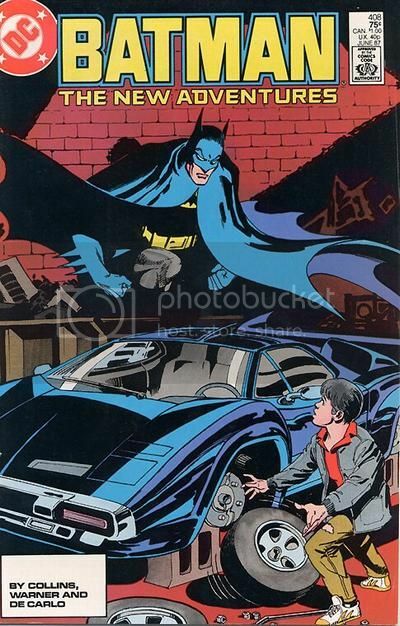 JUNE: The post-Crisis version of Jason Todd is introduced as troubled teen living in Crime Alley in BATMAN #406. 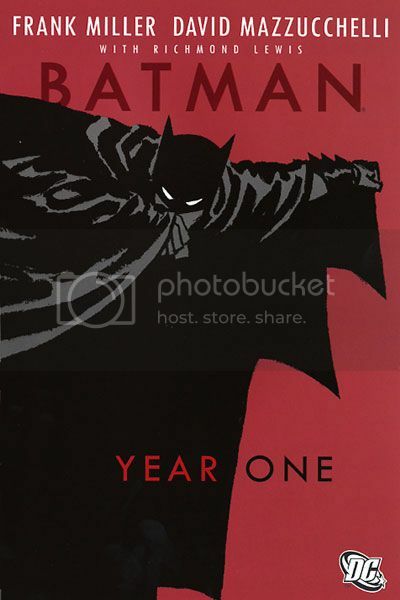 JUNE-SEPTEMBER: “Batman: Year Two” (originally titled “Batman 1980,” but changed due to the success of BATMAN: YEAR ONE was a 4-part storyline in DETECTIVE COMICS #575-578. 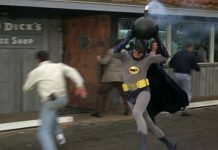 In it, Batman takes on a new version of The Reaper (on which the character “The Phantasm” in BATMAN: MASK OF THE PHANTASM was loosely based). Ultimately, Batman reaffirms his vow to not use guns and not kill in the name of justice. 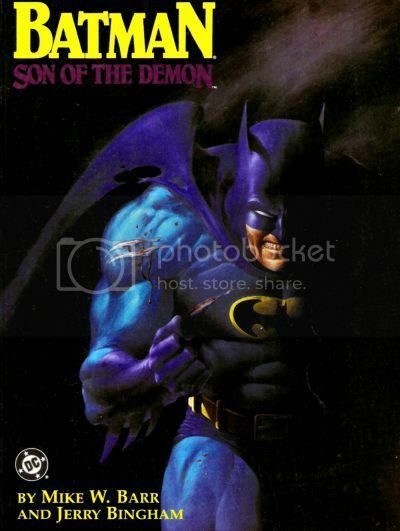 The storyline was released as the graphic novel, BATMAN: YEAR TWO. BATMAN: YEAR ONE…what can I say but…wow. 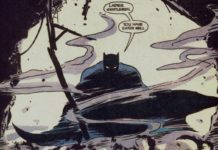 I’ve read hundreds – if not thousands – of Batman stories over the course of my 50 year life, but YEAR ONE still is my favorite Batman story of all time. I did not buy BATMAN #404-407 when they first came out, but I did read them at that aforementioned mall book story right off the rack. 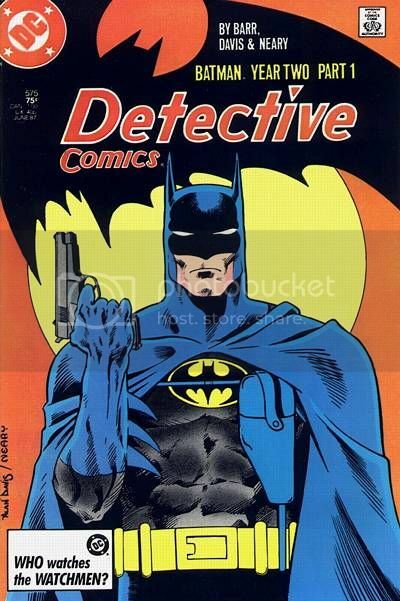 I finally pick up the collected graphic novel version in the Summer of 1989 when it “cool” to like Batman thanks to the BATMAN live-action film.